We all know the importance of a good humidor. Cigars are delicate creatures. If you don’t keep them properly humidified, they’ll smoke hot, crack and then there’s nothing to do but to put them out of their misery in your ashtray. But if you’re looking to buy a humidor–especially your first one–how do you pick the right one? Well, lets start by asking yourself these three questions. They’ll save you time and money but most of all your cigars. 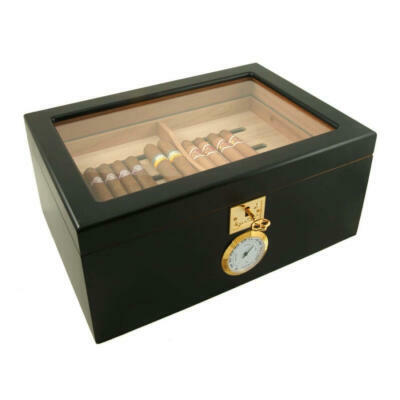 You should match the type of cigar humidor you buy with the what you want it to accomplish. 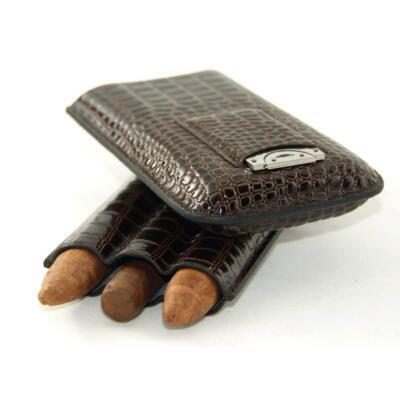 If you want to keep a few cigars safe and fresh on your next vacation, then a travel cigar humidor is your solution or even a small 25 desk top cigar humidor. If you simply want to store and age your cigars, then a tabletop or cabinet humidor will do the trick. 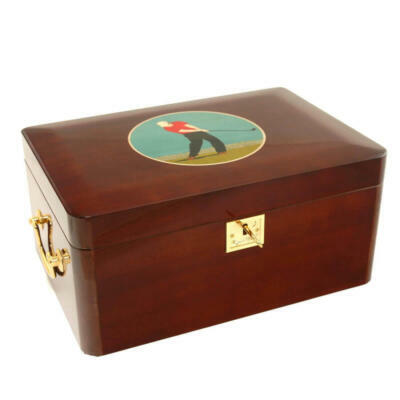 Cigar Star has many makes of cigar humidors, our best for storing and aging your cigars in large amounts with out going the cabinet type is our Royal desk top humidor which come with a Cigar Oasis electronic humidifier. Next, determine how many cigars you’ll be storing in your humidor–then go bigger. When discussing how to buy a humidor, some say you should buy one that has room for 10-20% more cigars than you’ll be storing initially. Others say 50%. And yet others say 100% more. Whatever percentage you believe, there’s no denying that too big is better than too small. Give your passion for cigars some room to grow. 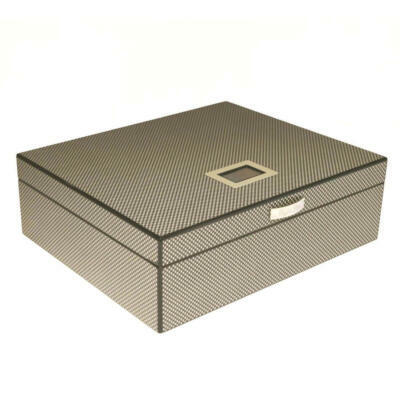 A quality humidor closes tightly and securely, which you can test in several ways. Open the humidor, then close it. Does it make a whooshing or puffing noise? A good humidor will. All Cigar Star humidors are tested during manufacturing and again prior to being packaged to be sent to one of our retail cigar shop or online sales. 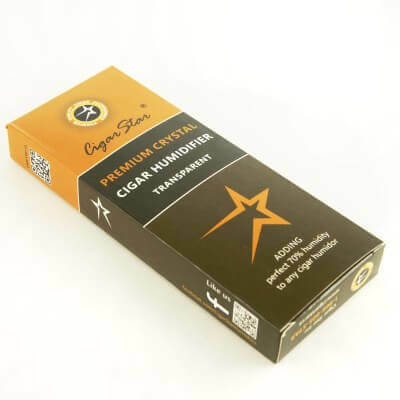 All Cigar Star cigar humidors comes standard with our crystal transparent humidifiers to ensure optimal humidity levels through out the year here in Canada. If the humidor comes with the standard sponge based humidifier you should with no doubt replace it right away.